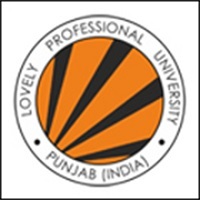 IHM Pusa, which is a pioneer of hospitality education in India still remains the top choice for hospitality aspirants. Why is it so? Engineering has the IITs, Management has the IIMs and Hospitality has the IHMs – or so it goes! Set-up in the 1960s, IHM is the oldest brand in the hospitality education in India and nothing speaks for this as much as its remarkable list of alumni. “Celebrity chefs Sanjeev Kapoor, Manjit Singh Gill, Hemant Oberoi, the Taj group’s Puneet Chhatwal and Farhat Jamal, Carlson Rezidor’s KB Kachru – all top names in the hospitality industry have walked through these corridors,” informs Kamal Kant Pant, Principal at the Institute of Hotel Management, Catering & Nutrition, Pusa, New Delhi (IHM Pusa Road), with silent pride. Pant too is a former student of the institute. 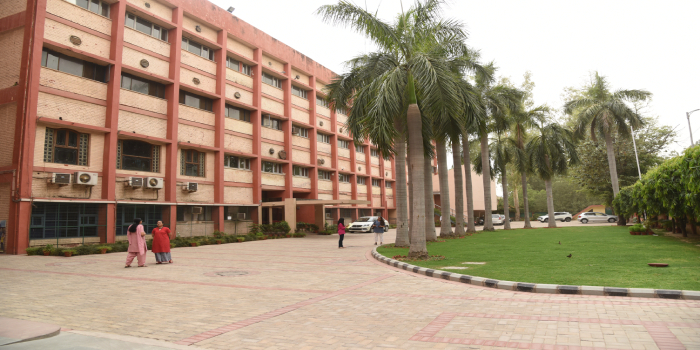 The red-brick architecture, swaying palm trees, corridors and classrooms at IHM Pusa Road speak of an old-world charm which stands miles away from the swanky new hospitality institutes emerging around the country. “We are not a ‘glamorous’ institute in the modern sense and do not promote ourselves heavily on social media and similar channels, but we have a time-tested legacy that is widely recognised in the industry. Wherever you go, you will find IHM alumni and usually, they will be occupying good positions. Our existing students have won laurels at prestigious international competitions like WorldSkills and represented the country at several global events. They’ve also rendered services for events like the Commonwealth Games and state banquets,” informs Pant. Today, various hotel groups have their own affiliated institutes offering training programmes in the field. However, Pant is undaunted by the mushrooming of such training programmes. 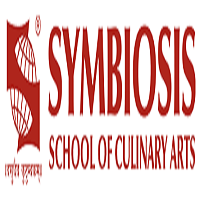 “Most of the institutes, especially those affiliated to hotels, cater to specialised vocational needs of the industry. They are very different from us. Most hotels that offer their own programmes continue to approach us for placements, especially at the managerial level,” says Pant. “We had our industrial placements this year and representatives from some of the top hotels came to our college to place us. More than 30 of us were placed at ITC hotels in different parts of Delhi. The training manager who had come to interview us was also an IHM alumnus”, added Debnath. “I was placed at ITC Maurya in Chanakyapuri and spent four months working in different departments – Food and Beverage Service, Front Office, Human Resources, Housekeeping and in the kitchen. I thoroughly enjoyed the quality of work given to me. At the beginning of the training, I felt that I wanted to work in the Front Office, but after completing it, I realised that I enjoyed housekeeping the most,” says Debnath. Every year, thousands of hospitality aspirants appear for the National Council of Hotel Management and Catering Technology (NCHMCT) Joint Entrance Exam in the hope of making it to a select list of top-rated hotel management institutes in the country. “Only the top 300 students make it to IHM Pusa,” acknowledges Dr. Anshu Singh, a senior lecturer at the institute. 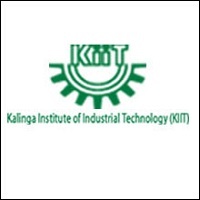 Till a few years ago, the institute also conducted personal interviews before admitting candidates, but currently, the admissions are primarily based on the candidate’s rank. Those students who do make it to the institute have the option of selecting from seven different courses – BSc in Hospitality and Hotel Administration (BSc HHA), MSc in Hotel Administration, PG Diploma in Dietetics & Hospital Food Service, PG Diploma in Accommodation Operation and Management, Diploma in F&B Service, Diploma in Bakery and Confectionary and Craftsmanship course in Food Production and Patisserie. Of these, the BSc HHA course is the most sought-after course. “Today, a lot of places are offering four-year undergraduate programmes in hospitality management. IHM is one of the few institutes to continue with the traditional three-year undergraduate programme. Being a government-funded institute, our fee structure is also a lot more economical than the private institutes,” says Pant. IHM is also only institute in the country that offers a duly accredited course by NCHMCT in dietetics and hospital food service. The PG diploma in dietetics and hospital food service offers tremendous opportunities in the area of nutrition that is much sought after by food manufacturers as well as healthcare organisations. The hospitality industry has grown by leaps and bounds since the first IHMs were established. Pant says that the growth in the industry has only fuelled the growth of the institution. How do I prepare for Ihm entrance exam??? I filled nchmct jee'19 form but i filled my wrong class 10th cgpa by mistake so will i be able to secure a seat in any college of IHM? Your Institute of Hotel Management, Catering and Nutrition, Pusa, New Delhi brochure has been successfully mailed to your registered email id .